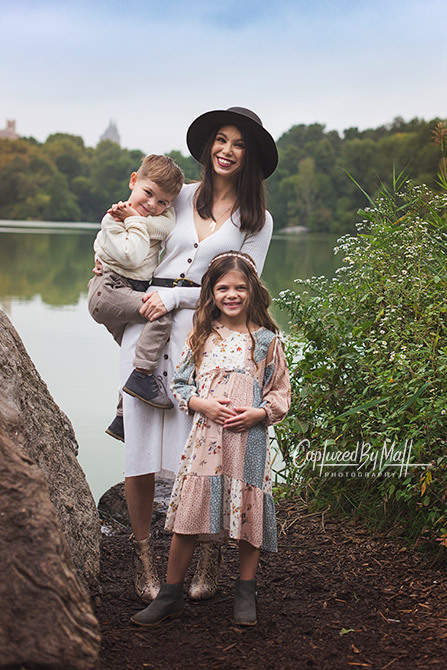 Another great morning family photo session at the amazing Central Park in New York City with this beautiful family! 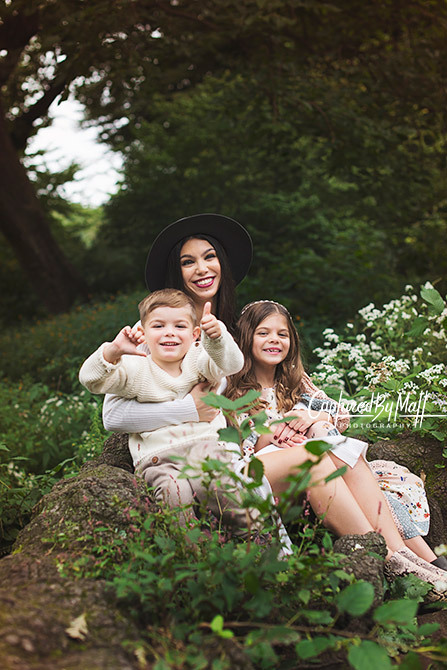 Amanda and her two amazing kids contacting me for a fun family photo shoot and as you can see we had a lot of fun during the photo session. 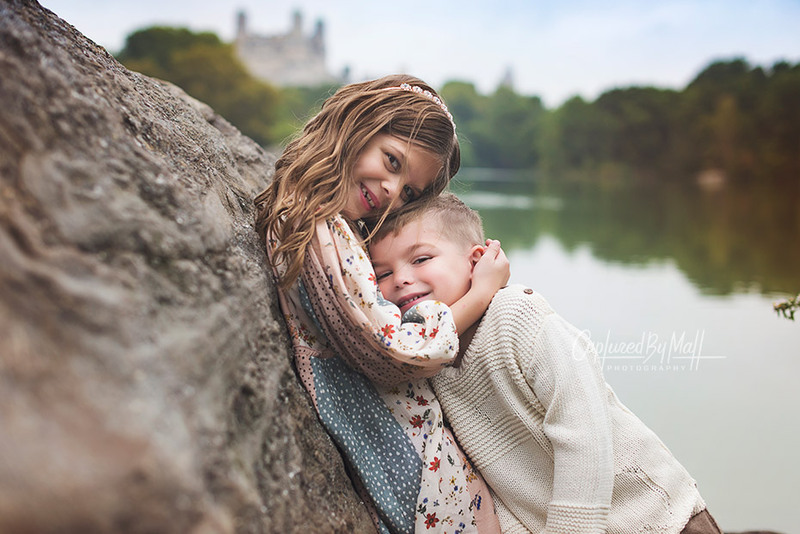 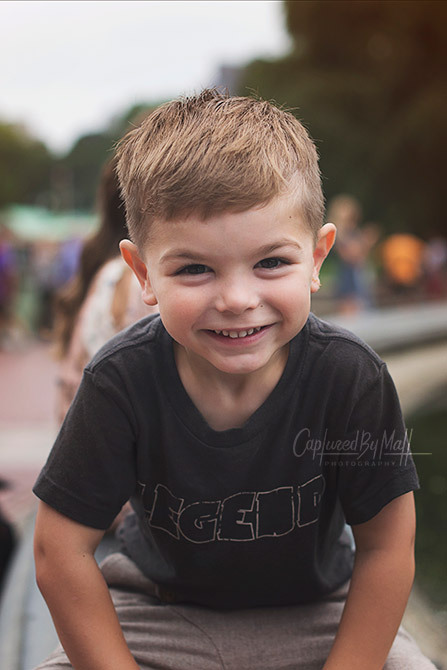 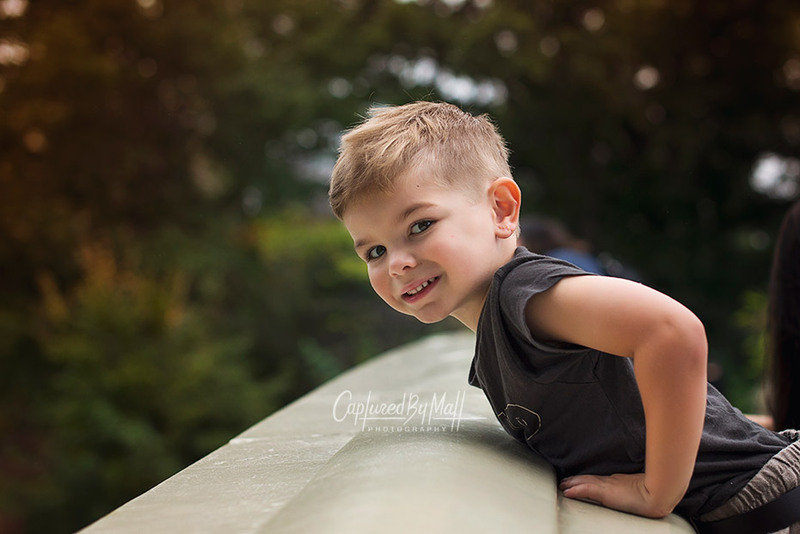 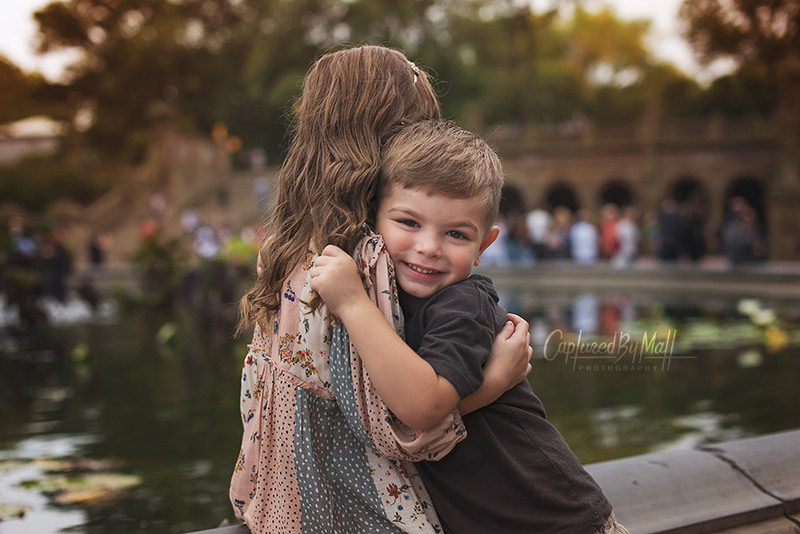 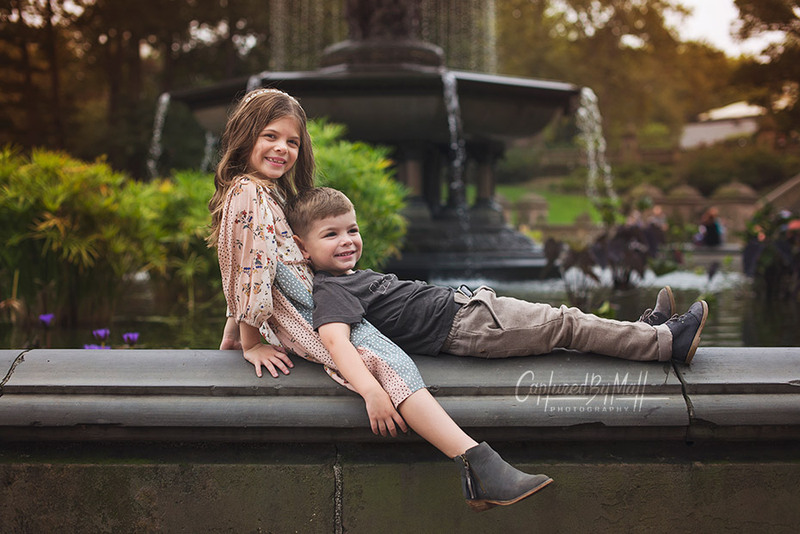 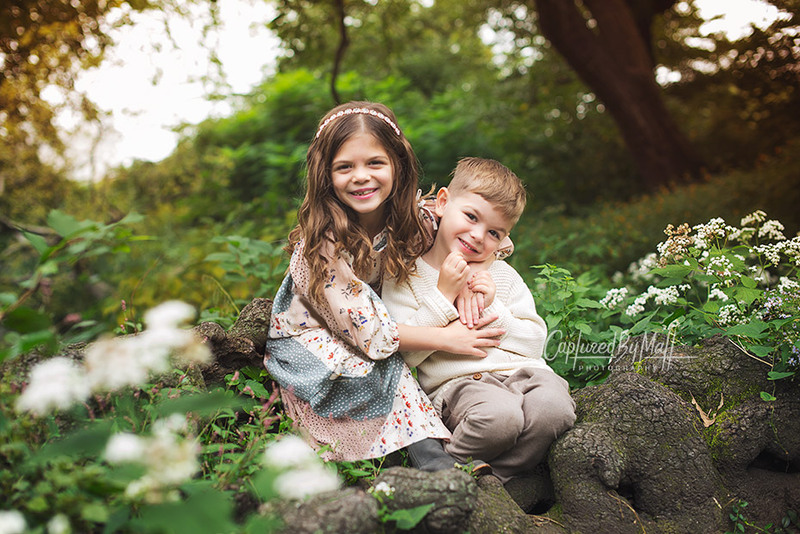 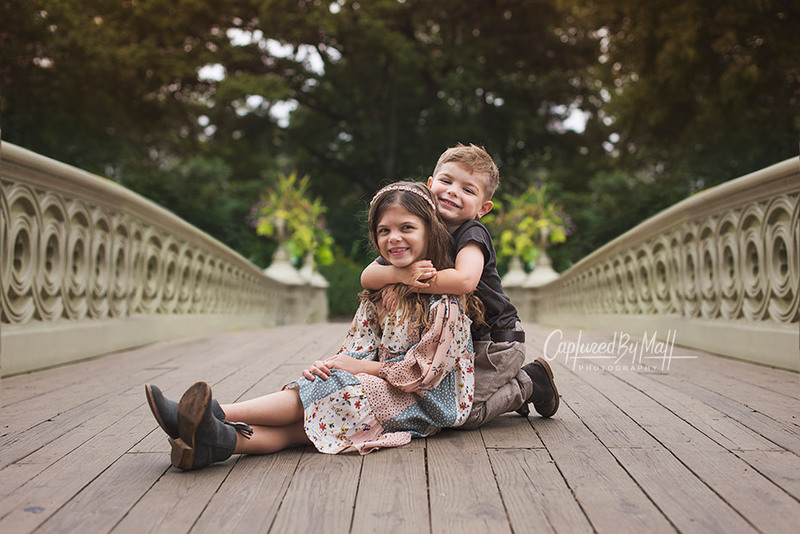 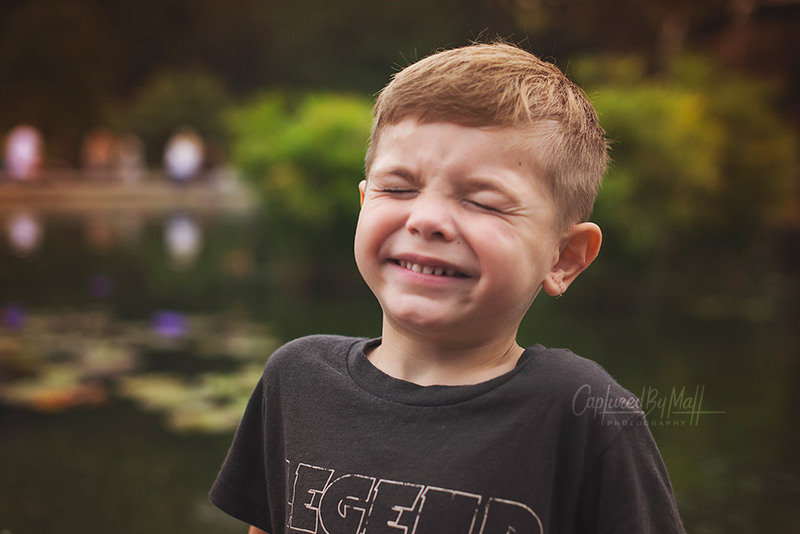 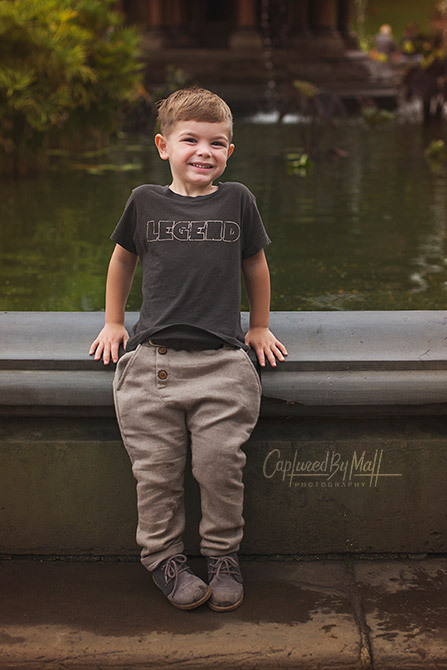 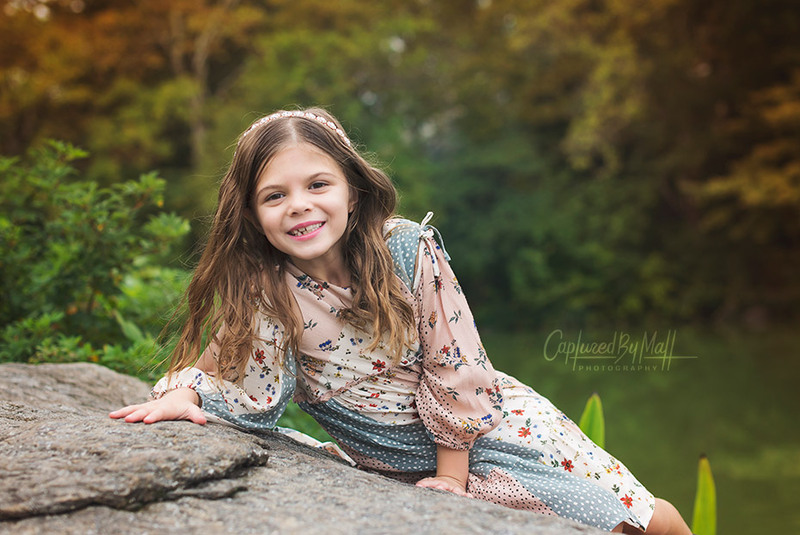 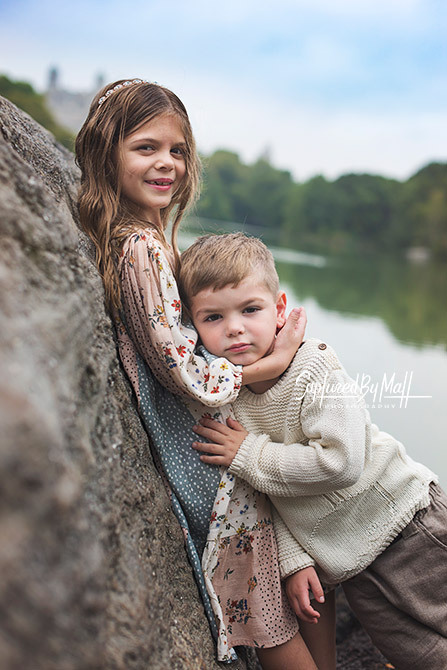 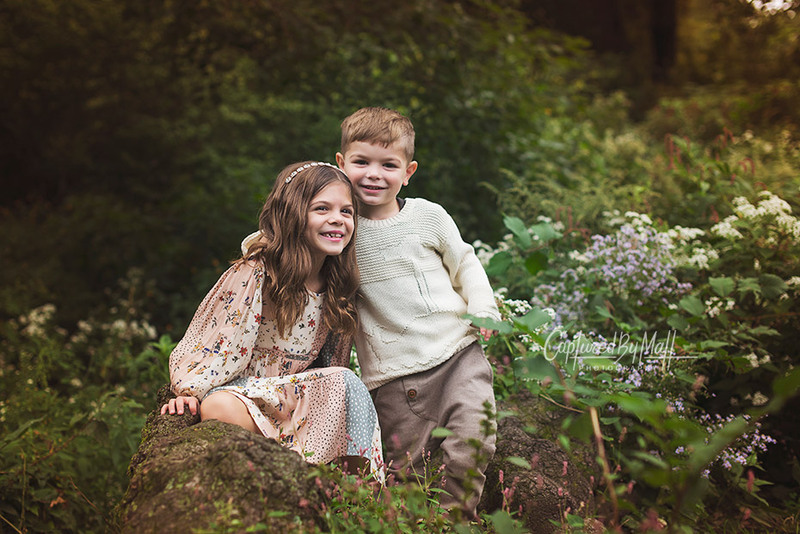 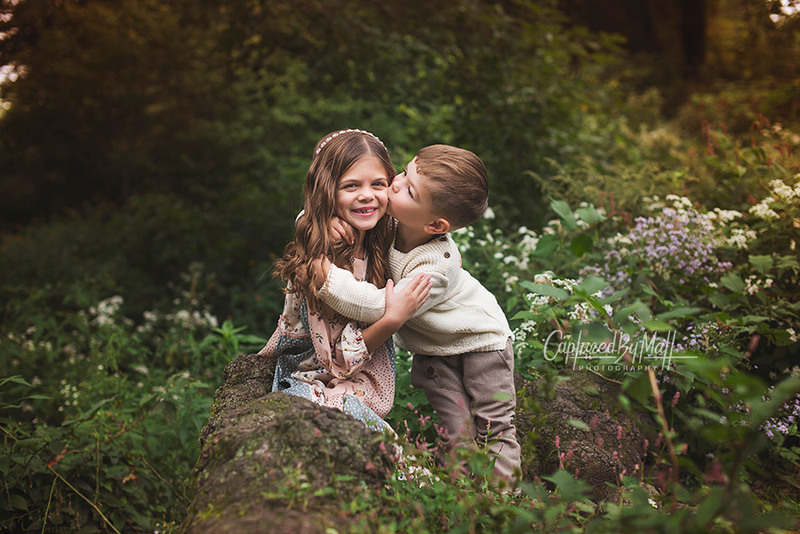 As a family and children photographer in Central Park photo sessions like these is all i can wish for! 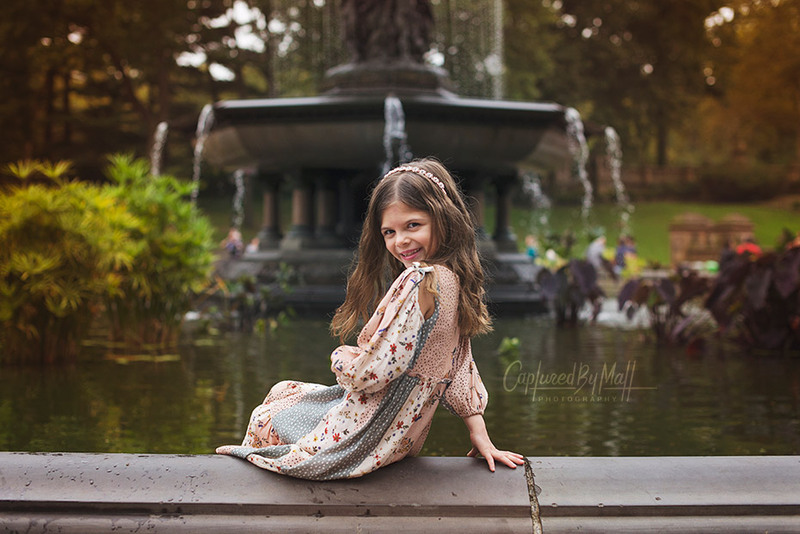 Central Park has such an iconic history and beauty and its located in the heart of New York City, there is nothing better than that! 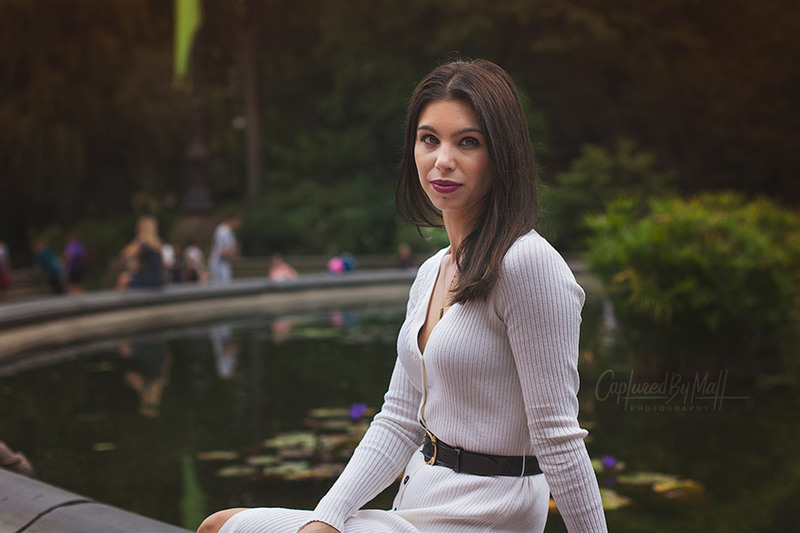 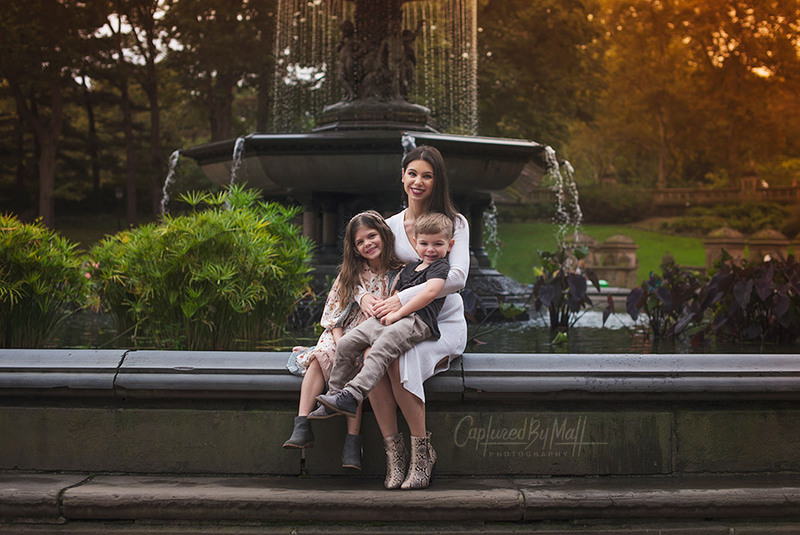 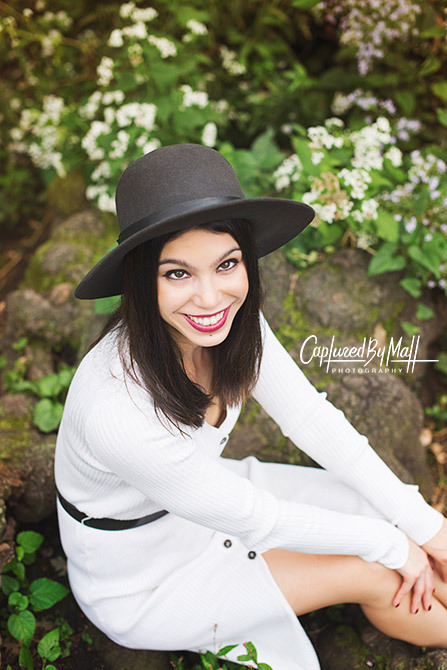 Because the locations has to offer so many things regardless of what season it is, I consider myself very lucky to have shot family, portrait, engagements and maternity photo sessions in Central Park all year around!